There is always a way through it all. It may feel like it is all too much at the moment and making decisions feels impossible to do. It might be that it has been one thing after another for a while and there seems no end to it all. I don't know what you are going through at the moment but what I do know is that when we can share our problems with a trustworthy person who is there to listen to our story, we can begin to make sense of what needs to be done. 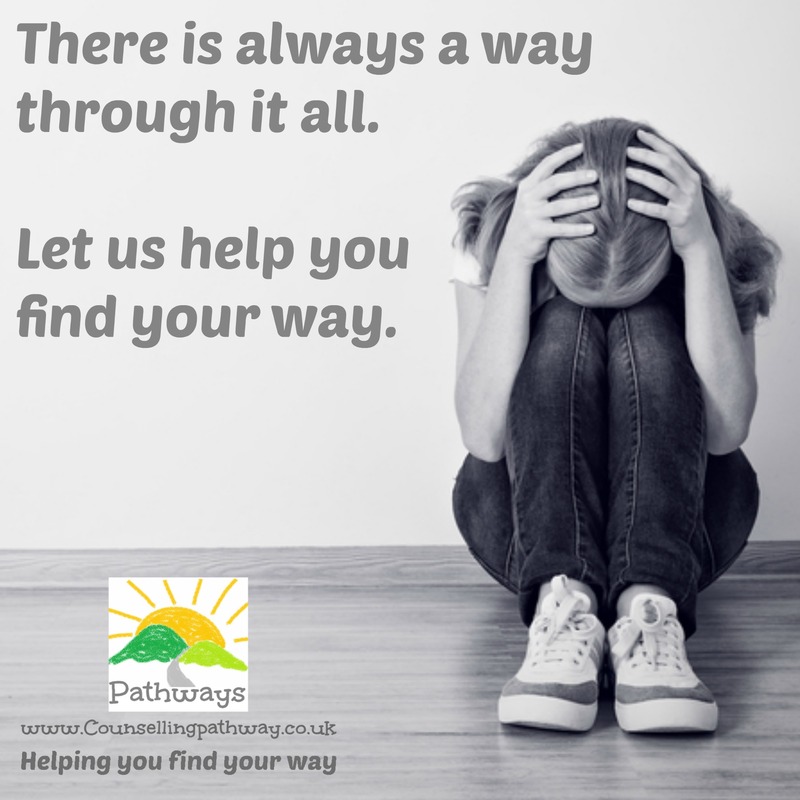 If it feels like you are in a dilemma at the moment, having a safe place to offload can be amazingly helpful. Be assured that I work within the BACP's ethical framework which protects your confidentiality. I hope you find your way through... if you want someone to walk alongside you for a while, then give me a call. I would be happy to help you find your way.